my name is Carla and I am a professional makeup artist based in the North East. 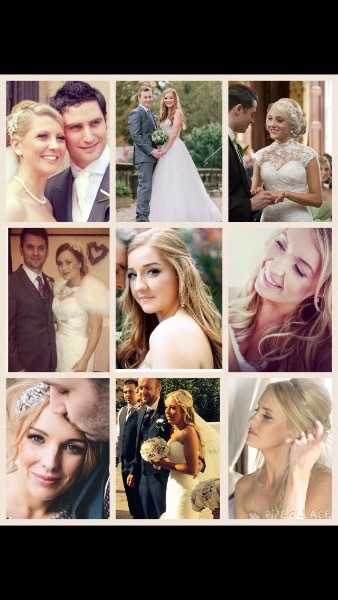 I am a MAC trained artist specialising in Wedding and fashion makeup. 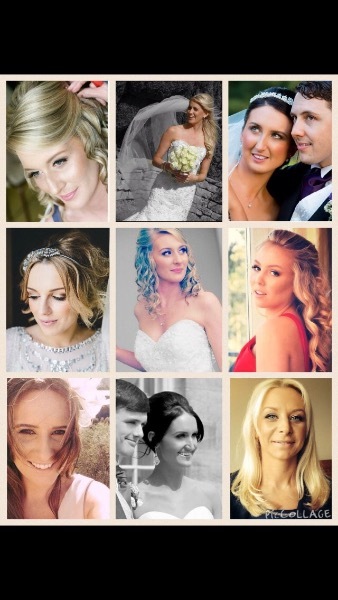 I have attached two wedding make up boards all images are of my work.